TAIPEI (Taiwan news) — Manufacturing Indonesia 2018 began yesterday, where the smart mechanical solutions promoted by a multitude of Taiwanese manufacturers allured local industry and media attention. 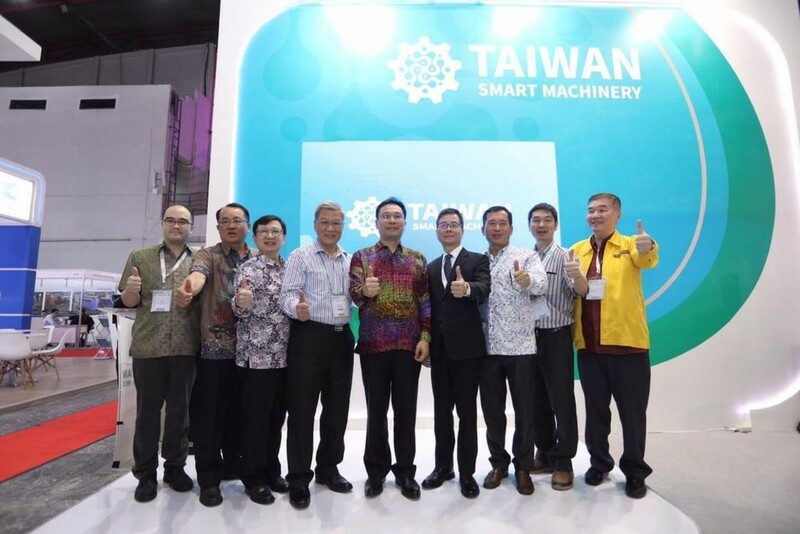 Taiwan representative in Indonesia Peter Lan (藍夏禮) said smart mechanics is one of Taiwan’s most important industries, and there is vast potential for cooperation between the two countries on smart mechanical developments. Lan added that the Indonesian government has continuously promoted the development of the country’s manufacturing industries over recent years. Indonesian President Joko Widodo said the country will implement a number of policies, including investment tax cuts, to encourage increased investment in its manufacturing industries. He also said there is considerable space for cooperation between his country and Taiwan. Deputy Director of the Foreign Trade Bureau’s Industry Development Department Tang Ming-hui (唐明輝) commented that Taiwan is an important supply source of machine tools for Indonesia, and has been the country’s primary source for a number of years. Taiwanese machine tools, plastic machines, and injection molding machines were on display at this year’s Manufacturing Indonesia to demonstrate their smart functions and high processing capacities. Instructors from the Formosa Technology Center—a Taiwan private-sector-operated vocational school established in Jakarta in 2016—were enlisted to host discussions on the second day of the event.